Who loves you more than your mother? No one! And who do owe so much to, for taking caring care of you, feeding you, wiping your tears? Your mother! Traditional Mother’s Day gifts include candy, flowers, and other things your mom loves for a while, but soon the flowers die and the candy gets eaten. What’s left? 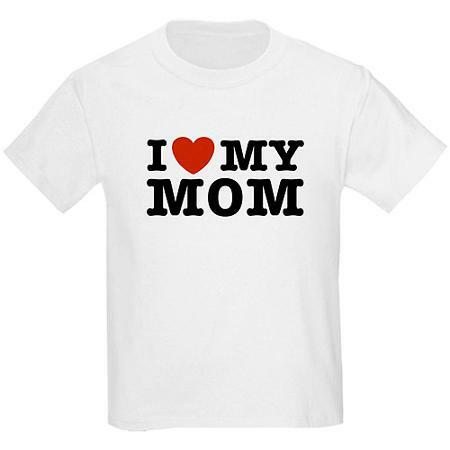 This year, get your wonderful mother a special, personalized T-Shirt that she’ll treasure for years! You come up with the idea and the design, then you can create it yourself with our T-Shirt Creator (Click Here) or get in touch with us by email and we’ll work together to create something memorable!